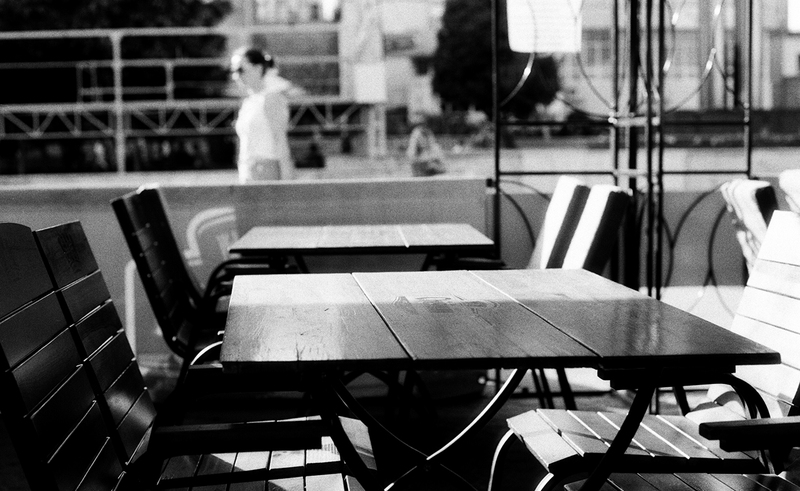 Before I even set foot there, I was fascinated with Eastern Europe. Blame growing up as a Cold War kid on the other side of the world in a house full of books. I remember peering through the age-stained atlas pages of a Pears Cyclopaedia published a few years after the start of the Cold War. Behind the Iron Curtain lay names exotic and unknowable, places I couldn’t imagine being able to visit: Lviv, Gdansk, Sevastopol, Sverdlovsk, Tallinn, Smolensk. 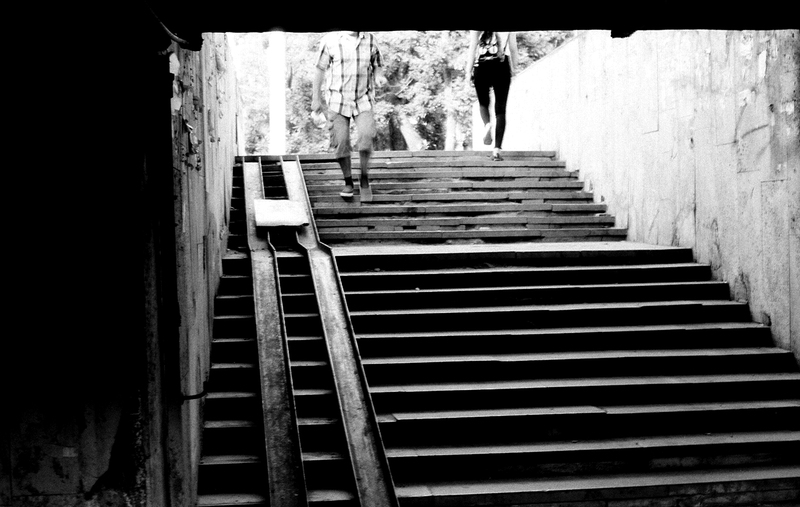 Kishinev. 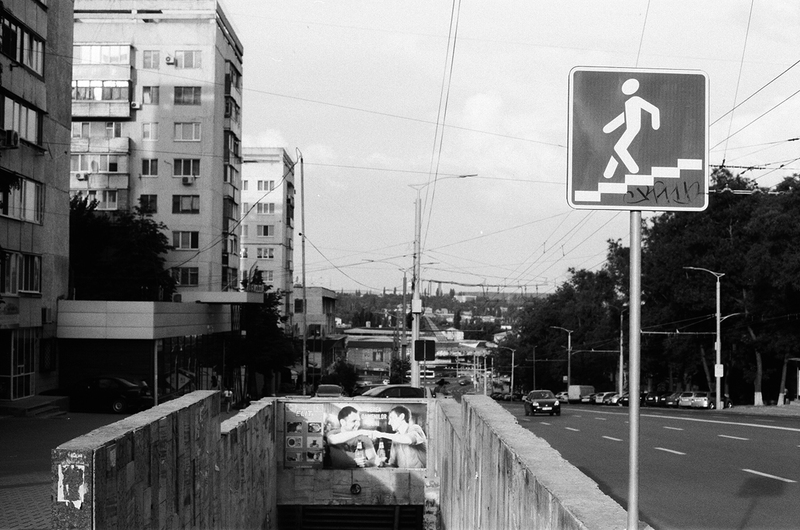 These days Kishinev goes by another name; Chisinau, a latinised version of a Slavic name. It was once known as Bessarabia and part of the Kingdom of Romania. And then, as it tended to do in Europe over the centuries, war intervened. It was subsumed into the Soviet Union in 1940 – after Romania was threatened with invasion – and spent most of the rest of the 20th Century as part of the USSR. When the Soviet empoire crumbled, the country that rose from the ashes was Moldova. After a short but bloody civil war in the early 1990s, part of what was historically Bessarabia – a Russian-speaking enclave on the right bank of the Dniestr river unilaterally declared independence. This ‘country’, Transnistria, remains almost completely unrecognised to this day. I visited Moldova in the summer with my best friend – since the early 2000s we’ve travelled widely across Eastern Europe and the former USSR. Moldova is one of the poorest countries in Europe. Many of its citizens work abroad, sending money back to help keep family at home afloat. It doesn’t appear on too many people’s travel bucket lists, which is a crying shame; it’s a friendly, relaxed place with stunning countryside and some of the best wine you’re ever likely to taste. 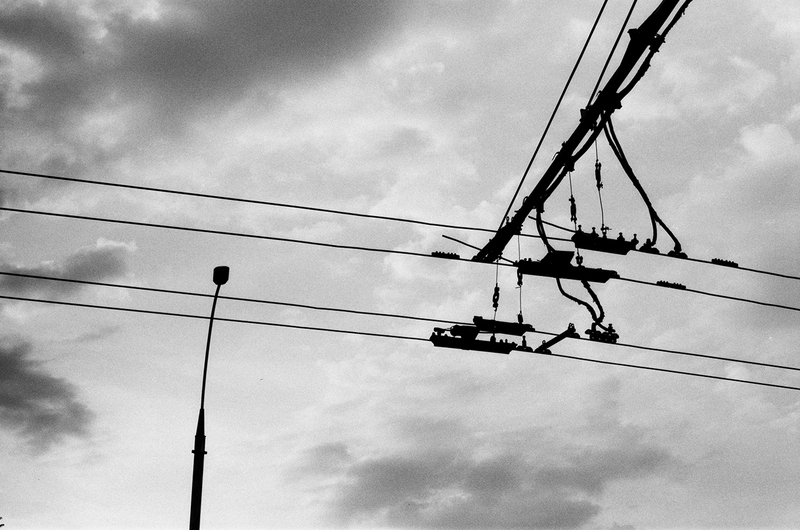 Chisinau doesn’t have the glorious architecture of Florence, Barcelona or Paris, but like many East European cities it’s fantastic for street photography. The juxtaposition of the sometimes crumbling infrastructure and the elegantly dressed women, the Soviet statues surrounded by ads for mobile phones, and the BMWs side-by-side with Soviet-era buses. 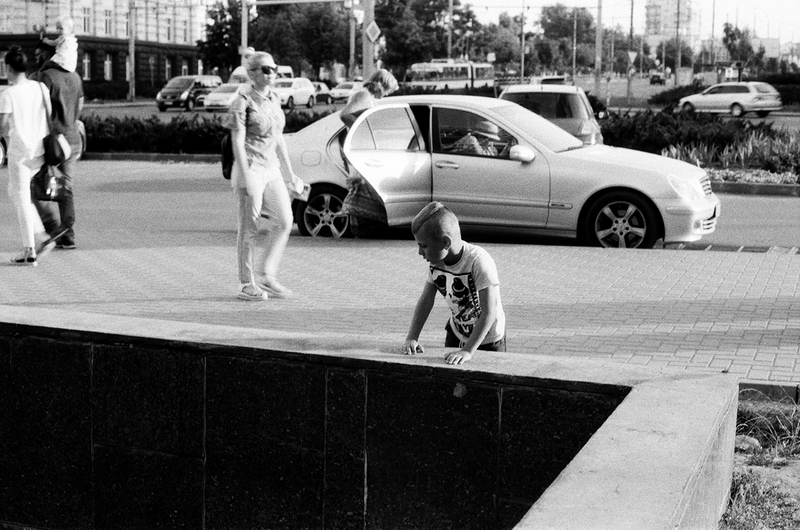 Like most trips, I took one of my Pentax ESIIs, the last camera in the Spotmatic line of M42-mount SLRs. The ESII has just enough 70s sophistication to make it quick to use – aperture priority mode – but is solidly built. 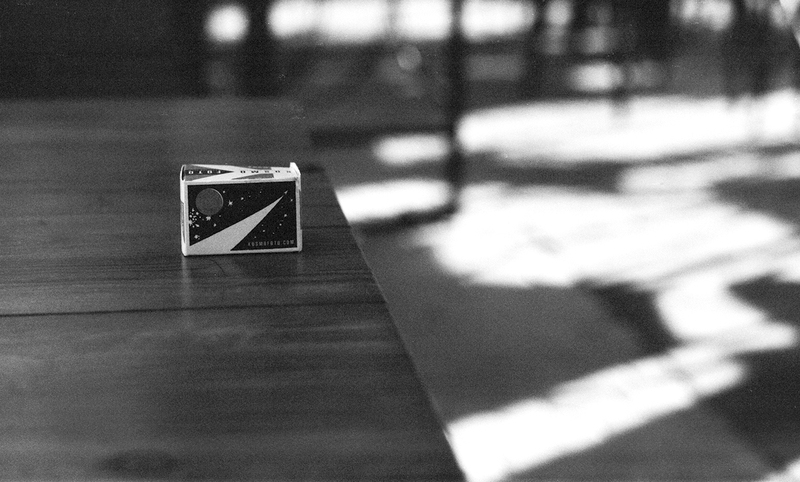 Along with it I brought the standard SMC Takumar 55/1.8 lens, a cheaper cousin to Pentax’s superlative 50/1.4. 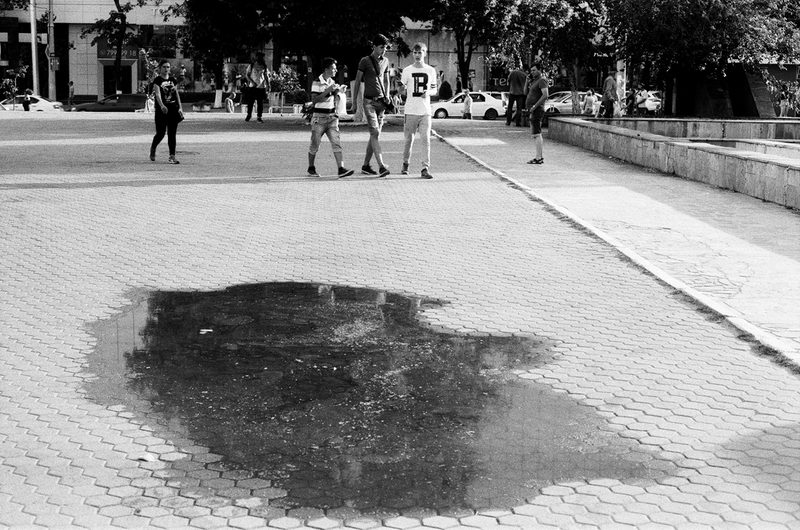 The hot, sunny days – the World Cup being played in Moldova’s former master, Russia – were perfect for 100-speed film, so I packed a few rolls of Kosmo Foto Mono. 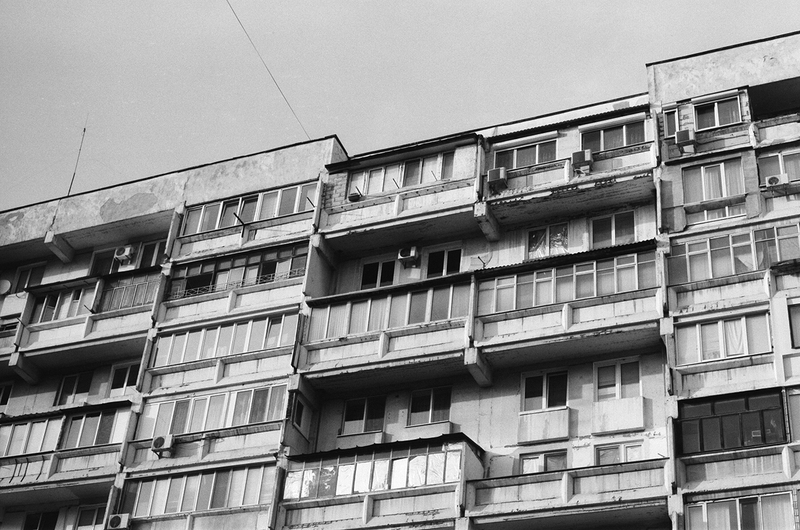 The film’s prominent grain– Foma-made films are renowned for this – suited the backdrop of functional concrete houses and Soviet-sized avenues. 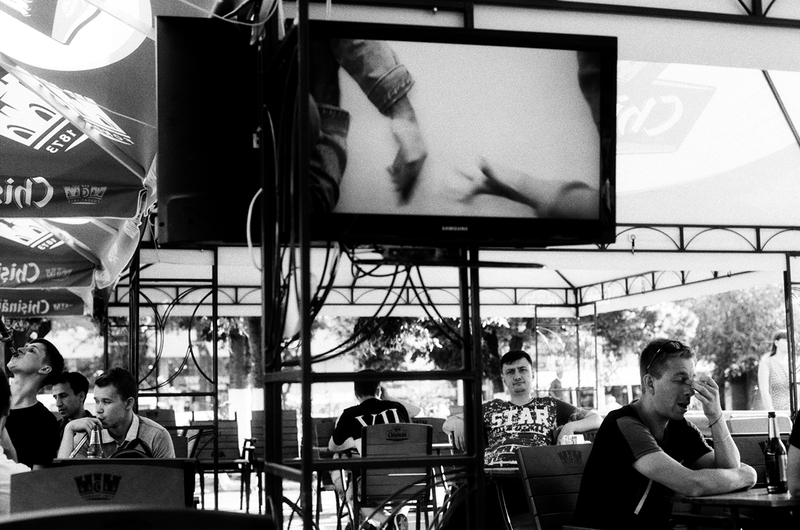 Moldova is a young nation, barely more than 25 years old, but is still anchored in many ways to its Soviet past.